AUTO-CHLOR'S JETSTREAM™ BOTTLE WASHING SYSTEM CLEANS AND SANITIZES NARROW OPENING BOTTLES AND CONTAINERS FAST. Providing 75,000 Customers in 40 States Cleaning Products & Coast to Coast Service for their operational needs for over 80 years. Auto-Chlor System offers superior cleaning solutions and coast to coast reliable route service to Restaurants, Bars, Hotels, Laundries, and Healthcare operations. We are no longer just a commercial dishmachine company. 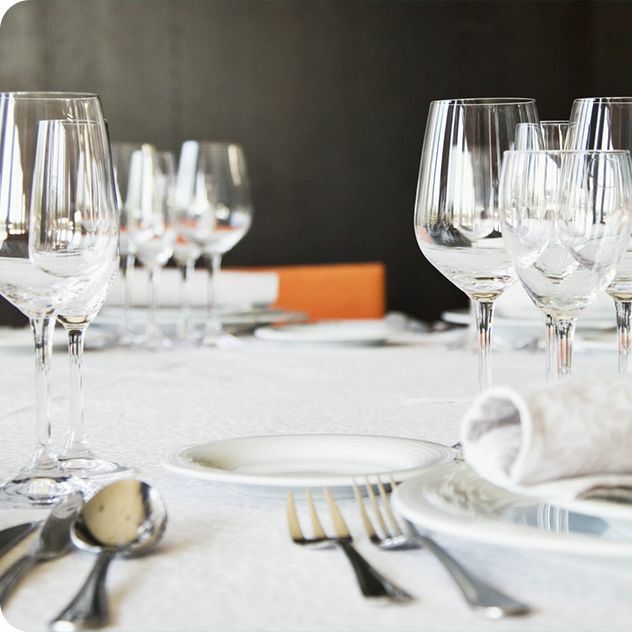 We know how important, clean tableware is to your customers and to your image. Auto-Chlor will help you bring quality to the table so your guest satisfaction ratings will shine. 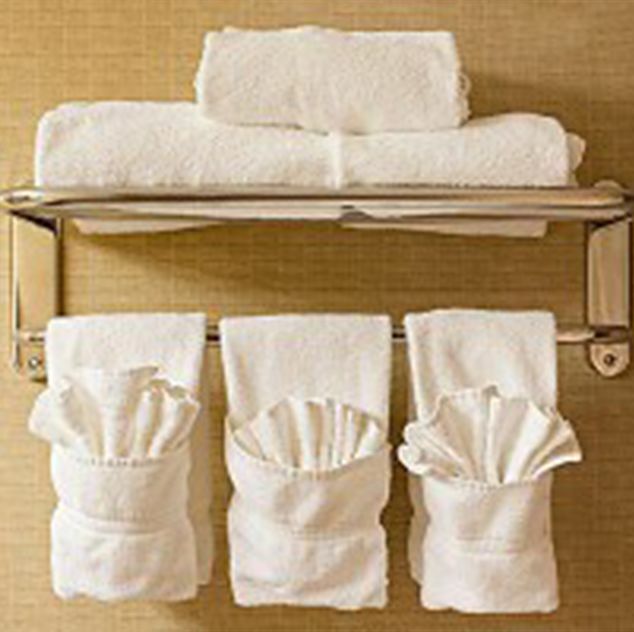 Soft, clean linens are important to your guests and speak to the overall quality of your operation. That's why we never rest until you and your guest are completely satisfied. There are no compromises for clean in any Healthcare facility. We provide your staff the products and training they need to ensure peace-of-mind for you and your patients. 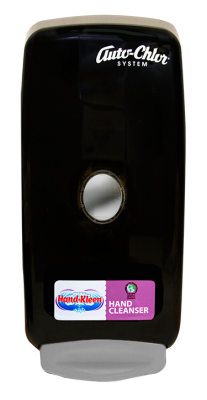 Foaming Hand Soap encourages frequent use by providing effective cleaning action and protective emollients. Creamy foam with citrus-floral fragrance. Full sized performance in 1/4 the space. Pull down door acts as both clean and dirty dish table. Put a full size dishwasher where you never thought you could. Auto-Chlor System provides routine 28 day service by a trained technician that performs preventive maintenance on your dishmachine, ware wash and laundry dispensing systems, maintains cleaning product inventory levels and provides on-site staff training. Auto-Chlor System also provides 24 hour Emergency Service. That means that if your dishmachine isn't working at 2 am on Saturday night, your service technician is. A career at Auto-Chlor is like no other. Our employees enjoy the fact that they learn something new everyday because working for Auto-Chlor provides them with the opportunity to grow and build lasting relationships with their customers.